Apologies that I don't have any pictures of my lashes but I honestly can't get a picture of my lashes without it looking too dark, too blurry, too ridiculous... and in a normal selfie you just can't really see them so that is pointless. 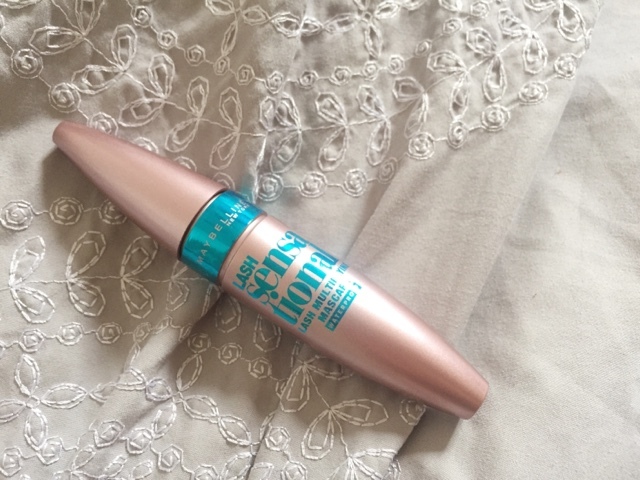 Apology out the way, I wanted to do a review on the Maybelline Lash Sensational Waterproof mascara because it is the mascara I am using at the moment. I am pretty sure that this is the first waterproof mascara I have owned since I was a teenager. I didn't want one before because I thought they were a pain to remove (which I still think) and I just never really felt like I needed one. I'm still not totally convinced I need my mascara to be waterproof but it is getting pretty sweaty in London so the waterproof aspect might come in handy after all. I'll start off the review by saying I really do like this mascara because it is the only mascara I have ever used that noticeably holds a curl. 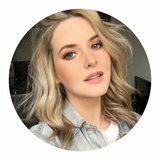 I didn't think this was something I particularly cared about but then what it is the point in curling my lashes everyday if they're only going to stay curled for a few seconds, Annie? I'm also into big volume when it comes to my lashes and I feel like this one does give really good volume without clumping all my lashes together so that I'm left with three fat spider legs. 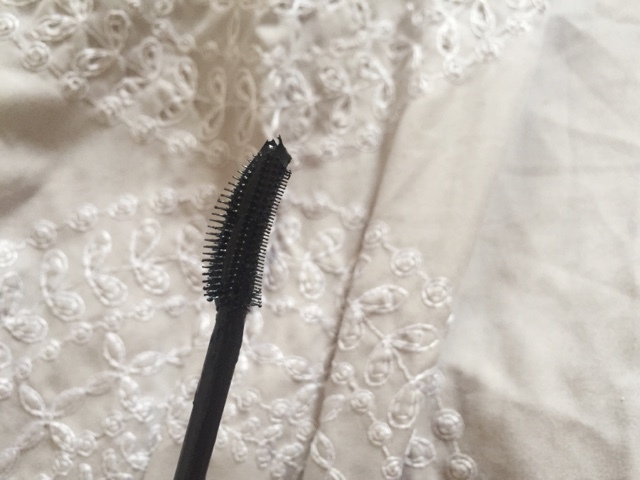 It also gives really great length and it works well on the bottom lashes too. My one problem with this mascara is that it somehow really dries my eyes out. I think that the waterproof situation doing that so I'm not sure if the regular one would do the same thing. I also find it pretty annoying to remove but not annoying enough for me to stop using it. I just bought this the other day! It was pretty hard to remove though! I just bought the regular Lash Sensational the other day, and it's such a lovely formula! I've heard so many things about this mascara and it sounds amazing! :) I hate how difficult waterproof formulas can be to remove but recently nearly all of my mascaras have been smudging on me so I might have to just accept I need the waterproof version!